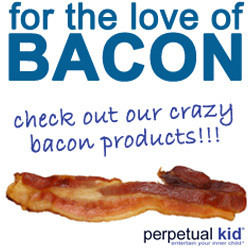 Get the Ultimate Bacon Lover's Gift Pack. Not only do you get the lip balm, but you get the Baconnaise and all of the new flavors (plus one bottle of original). It's all kinds of awesome, and well worth the cost.